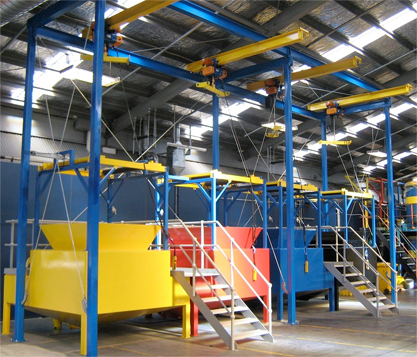 When you need engineering services, you should contact us at Otahuhu Engineering. 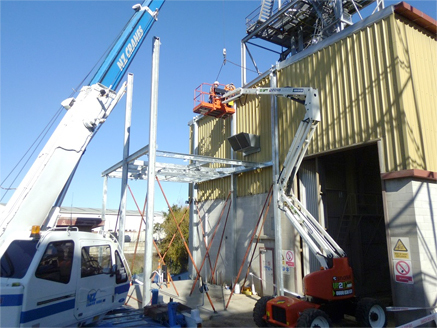 Our team of skilled and experienced engineers will complete your project to the highest possible standards, including on complex projects. 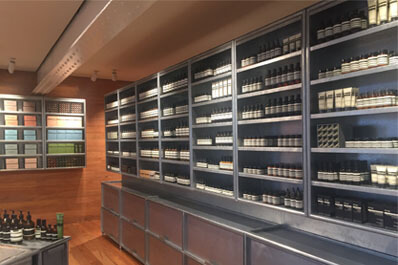 In fact, we take pride in taking on and successfully completing projects that our competitors regard as being too difficult. 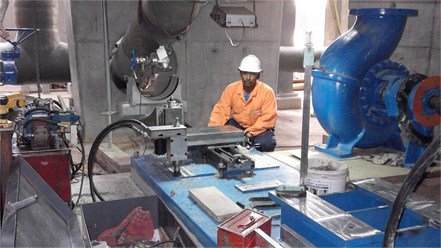 At Otahuhu Engineering, we service and maintain all types of equipment including structural, pneumatic, hydraulic, and mechanical equipment. At Otahuhu Engineering, we have experience creating unique and eye-catching sculptures working with artists, architects, public bodies, and more. 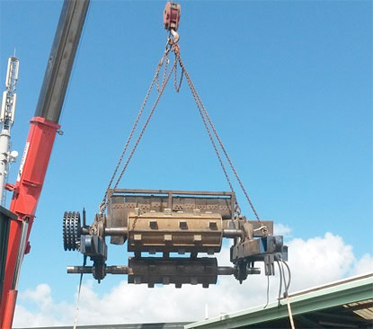 We specialise in lifting equipment at Otahuhu Engineering, so if you need crane services, please give us a call. 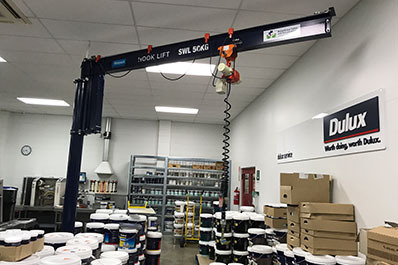 This includes crane installation, crane repair, crane servicing, and more.